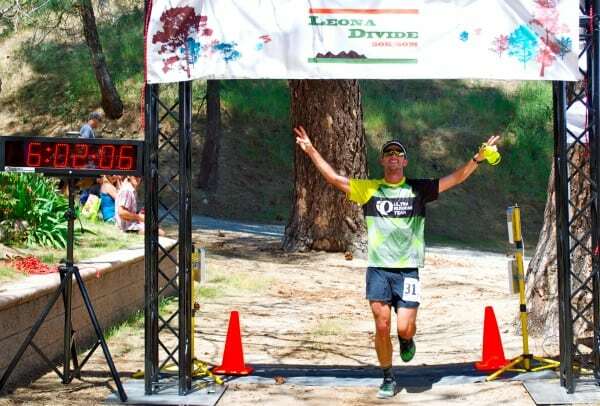 Dylan Bowman winning the 2012 Leona Divide 50 Mile. Dylan Bowman winning the 2012 Leona Divide 50 Mile. Photo: Gabriella Salsbury.